Acoustical Solutions, industry leader in soundproofing and noise control, introduces PolyPhon™ - an environmentally friendly and low cost alternative to fiberglass acoustical panels. Acoustical Solutions, Inc. is introducing a product that they are calling the 'next generation acoustical panel' - and it’s fiberglass-free. When it comes to architectural acoustic treatment, paneling has almost always been exclusively been made from fiberglass board. Fiberglass has high NRC ratings, is affordable to produce, and can be easily covered by a variety of acoustically transparent fabrics. This year, however, Acoustical Solutions, Inc. is introducing a product that they are calling the “next generation acoustical panel” - and it’s fiberglass-free. PolyPhon™ Polyester Acoustical Panels are a sound absorbing treatment developed with environmental friendliness in mind. The panels are made in the United States from 100% polyester (60% PET-recycled fiber and 40% PET-virgin fiber) and are 100% recyclable. PolyPhon™ Acoustical Panels also offer several other advantages that standard fiberglass panels cannot match, such as being tackable, high resiliency, and the material’s ability to be installed without covering of any kind. 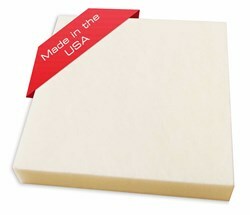 PolyPhon™ is available now in white 49" X 97" panels and can be ordered through an Acoustical Solutions rep at 800 782 5742. 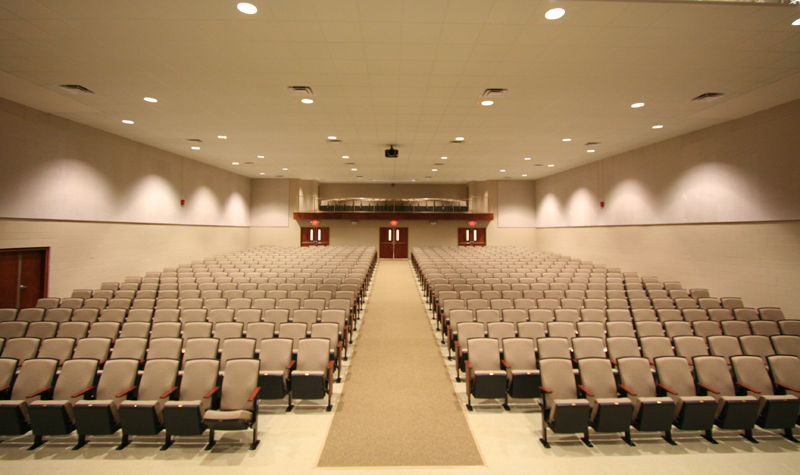 Since 1989 Acoustical Solutions, Inc. has provided the detailed expertise needed to serve the noise control community. Acoustical Solutions, Inc. works with a wide variety of customers from commercial and residential development to worship facilities, recording studios and home theater designers. Acoustical Solutions, Inc. offers the industry's most comprehensive selection of noise control and soundproofing products, including a full line of indoor and outdoor industrial, commercial, environmental, and architectural noise control products. For more information please visit AcousticalSolutions.com, call 1-800-782-5742, or see our media kit.